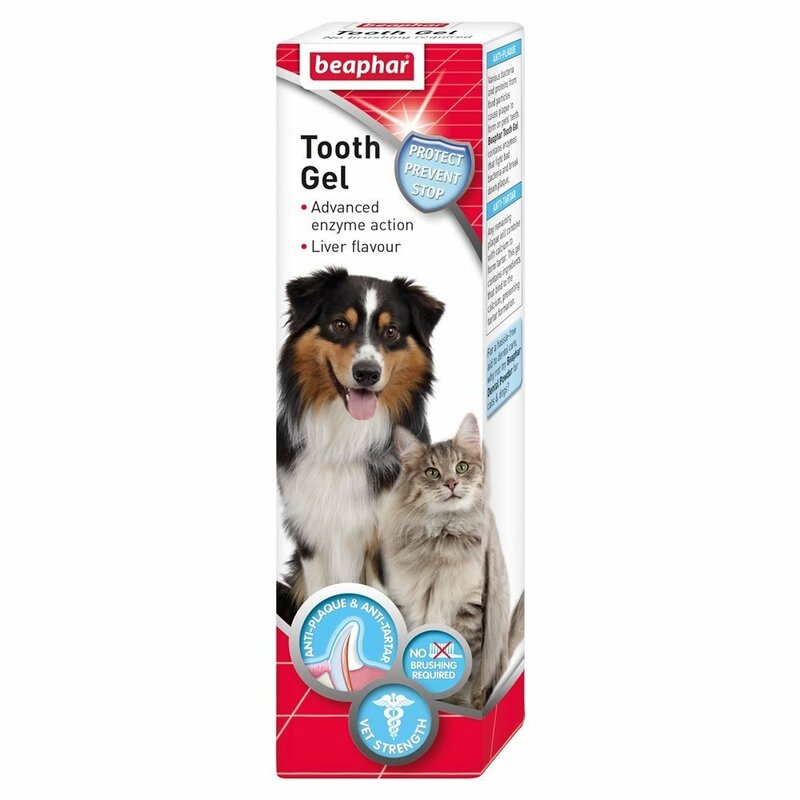 ooth gel for cats and dogs. Helps control plague without brushing. Avoid contact with the eyes and nose of your pet. Do not apply when the pet is in heat, pregnant or during the lactating period.